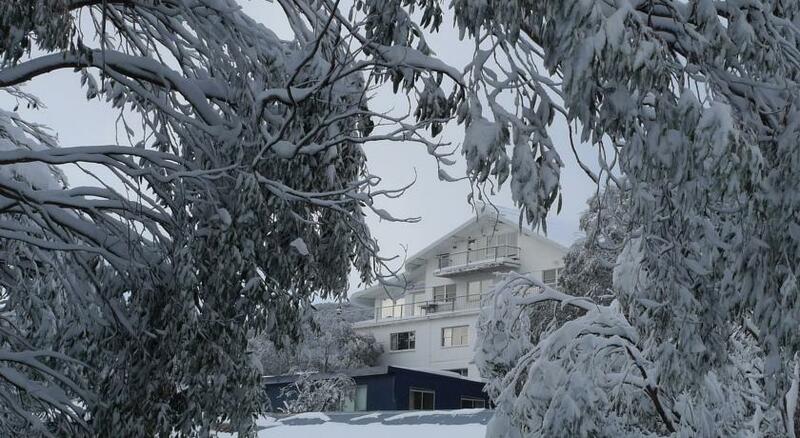 There is no other establishment for Falls Creek accommodation that has the same range of ski accommodation, meal options and choices available for guests. ‍Our Falls Creek Lodge Accommodation provides a 'bed & breakfast' tariff allowing you the choice of where you would like to have dinner. 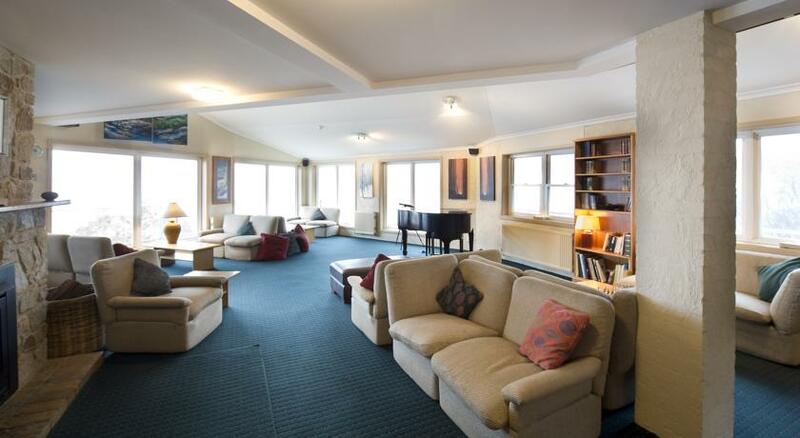 Falls Creek Lodge or Apartment guests can also choose to have dinner in "Lees' Restaurant", have Room Service or prepare their own meals. You can take in the fantastic views, relax by the fire with a glass of wine, enjoy a fine meal or unwind in the heated indoor pool and spa. All this before you even get out in the snow in winter or explore majesty of the Alpine National Park. Attunga's Guest Services or "Concierge" will assist you in planning and arranging all your holiday needs. From advice on local attractions and places of interest, making dinner reservations, that special party celebration, to arranging ski hire and lift tickets; Attunga's staff can provide sound advice. With the Ski School operating from the top of the Falls Creek Express Chairlift at the Cloud Nine facility, Attunga is in an ideal location within the Falls Creek Alpine Village. Located approximately 150m from the Express chairlift, guests can ski or board to and from the Lodge in normal snow conditions. Even beginners have only a short distance to get to the chairlift. 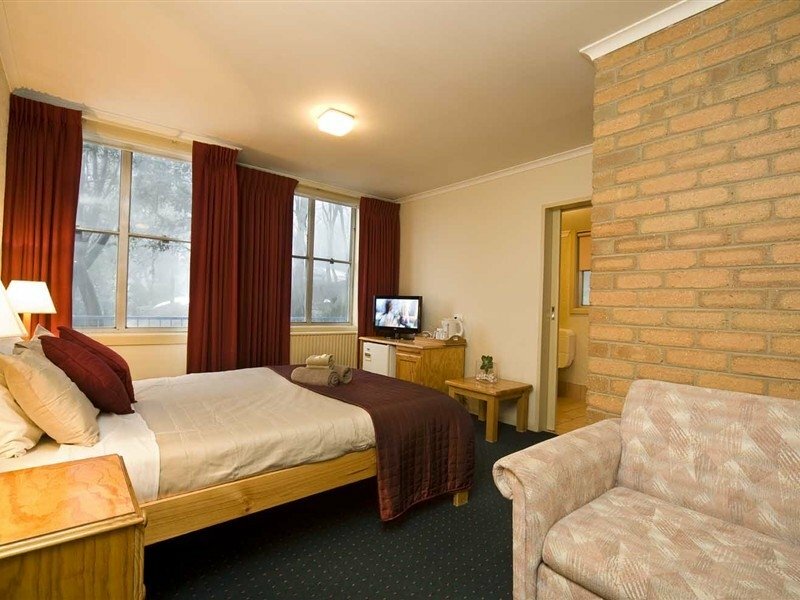 Whether you are looking for apartment or hotel accommodation Falls Creek, our fine lodgings will ensure you have the most relaxing, and enjoyable ski adventure.